In the ’80s in Czechoslovakia, a Soviet-dominated state under a communist regime, a small contingent of gamers were cannibalising ping pong balls, drawer handles and calculator keys to use as track balls, joysticks and buttons. At that time, video games were “the least censored media in the country,” according to Jaroslav Švelch, author of Gaming The Iron Curtain, who explained all of this to a group of students at the NYU Games Center, in the US state of New York, last night. Švelch has spent ten years researching how teens and amateurs in communist Czechoslovakia glommed onto this emerging and notably unregulated medium to express themselves. Under communist rule, there was very little movement of people, goods and technology between the Western world and Eastern Europe. Industry and society were owned by the government, Švelch described in his talk. The Czechoslovakia home computing industry would need the explicit approval and support of these out-of-touch, older politicians. 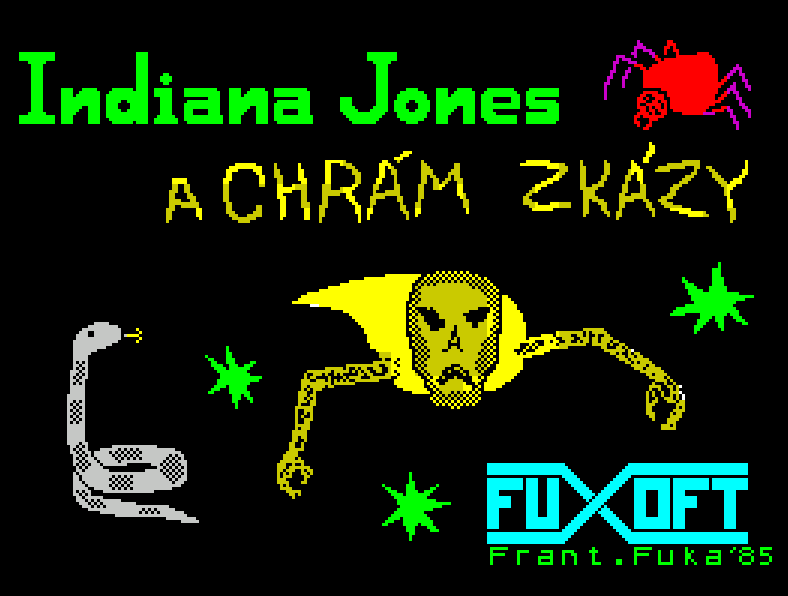 That meant the burgeoning industry of home computing, and therefore gaming, was heavily restricted in Czechoslovakia. No companies within the country published games or put out gaming hardware. 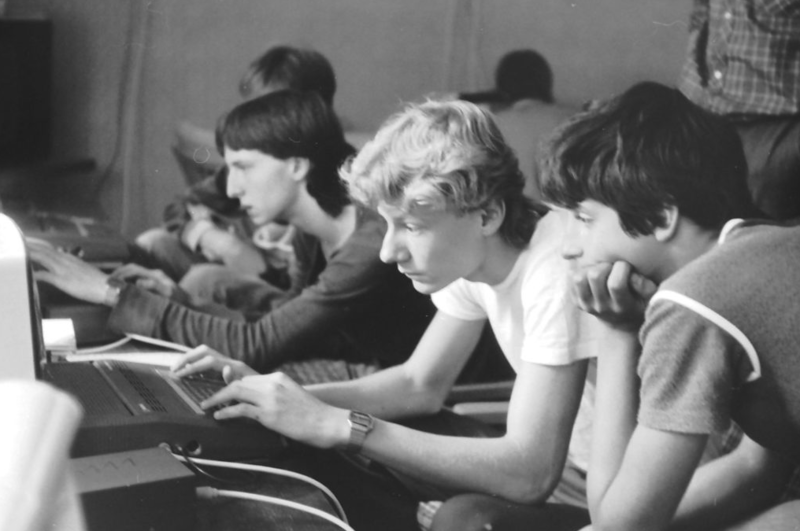 Passionate computing hobbyists spent several months’ paychecks (or went to the black market) to import the cheapest type of game-compatible home computer at the time, the ZX Spectrum. They’d hide them in boxes of chocolate to get these computers through customs. 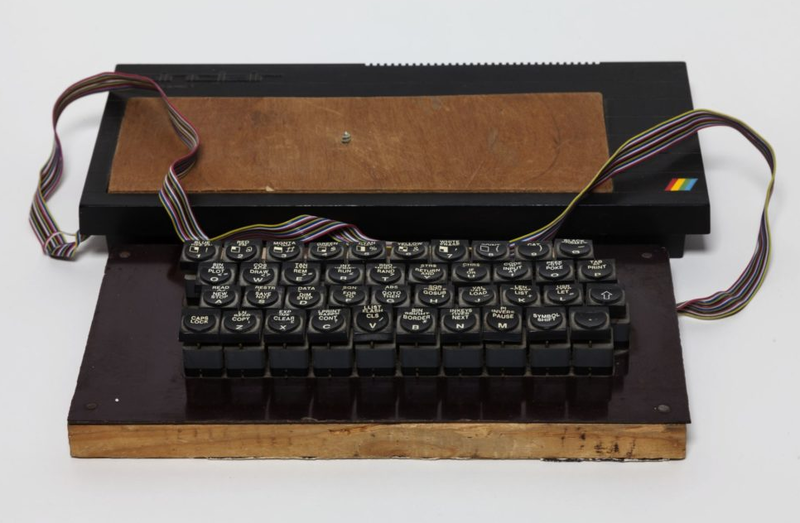 To meet and share computing knowledge in Czechoslovakia, Švelch explained, hobbyists needed the permission of a government group, like the paramilitary organisation Svazarm or the Socialist Union of Youth. “Authorities just didn’t realise it was a medium that could deliver messages,” said Švelch. “Games at that time were all made as amateur projects. There were no games made by the government, by the party. There were no games made by commercial subjects. It was all enthusiasts, amateurs, making games not for profit but to entertain other people, to say something, to express themselves or just to experiment.” These games, adorably, existed on cassette tapes. What kind of games did they make? Many, apparently, were inspired by Indiana Jones. One game designer adapted a traditional Czechoslovakian game that’s essentially Tic-Tac-Toe on a large sheet of graph paper into what Švelch described as “open-world Tic-Tac-Toe.” What Švelch calls “hyper-local” games also emerged, in which friendly designers confronted each other in text-adventure virtual worlds, diffusing their opponent’s bomb in his home or commenting on some neighbourhood affair.